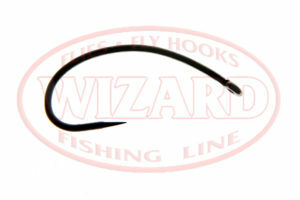 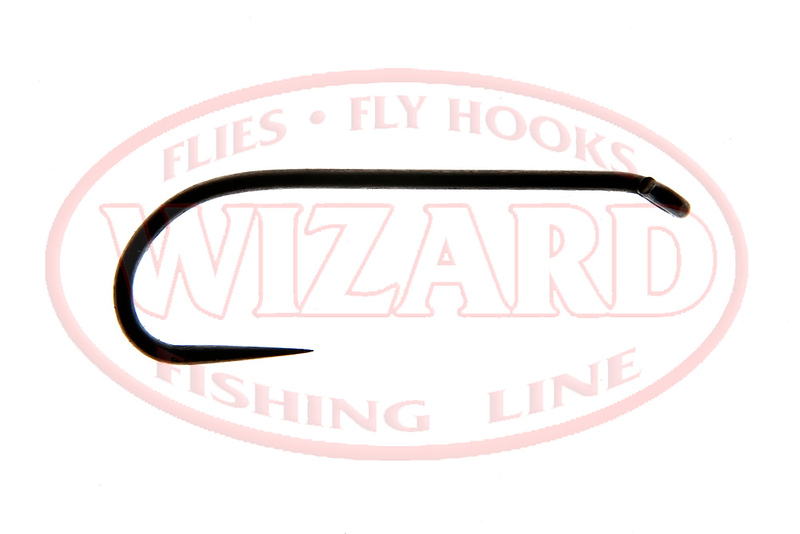 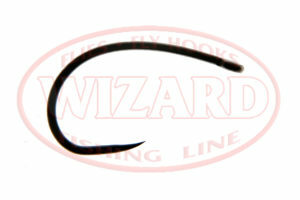 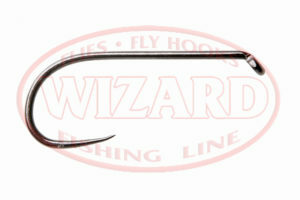 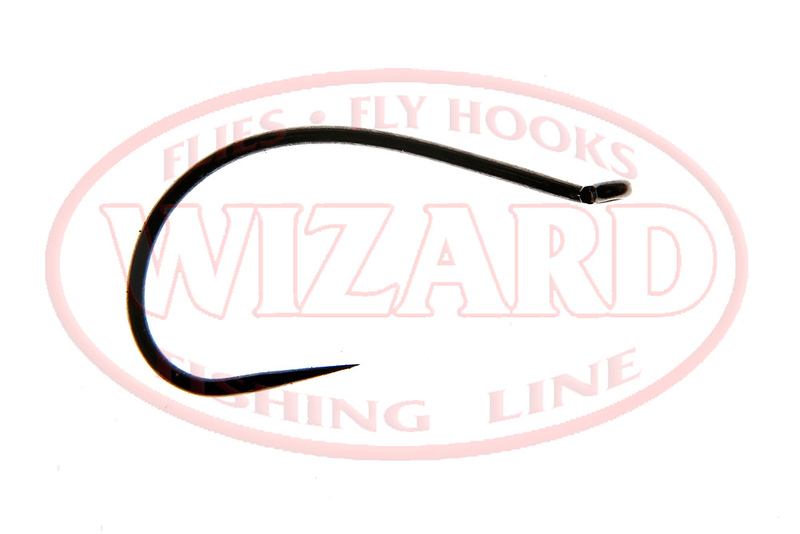 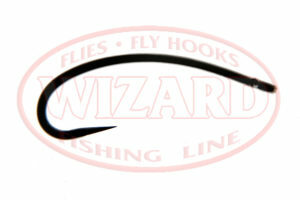 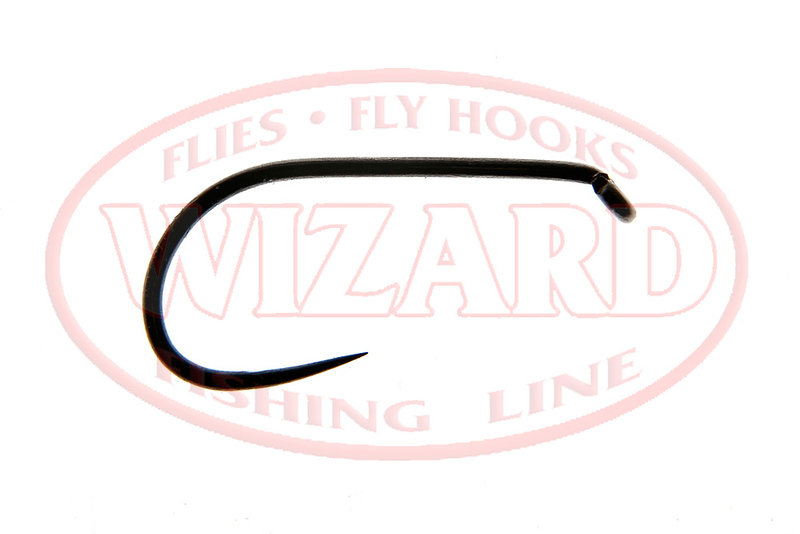 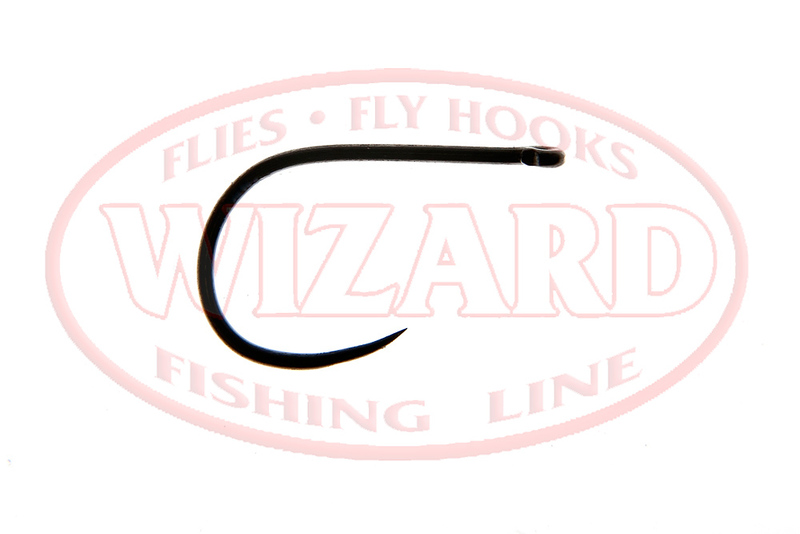 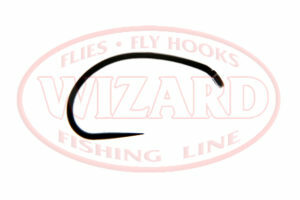 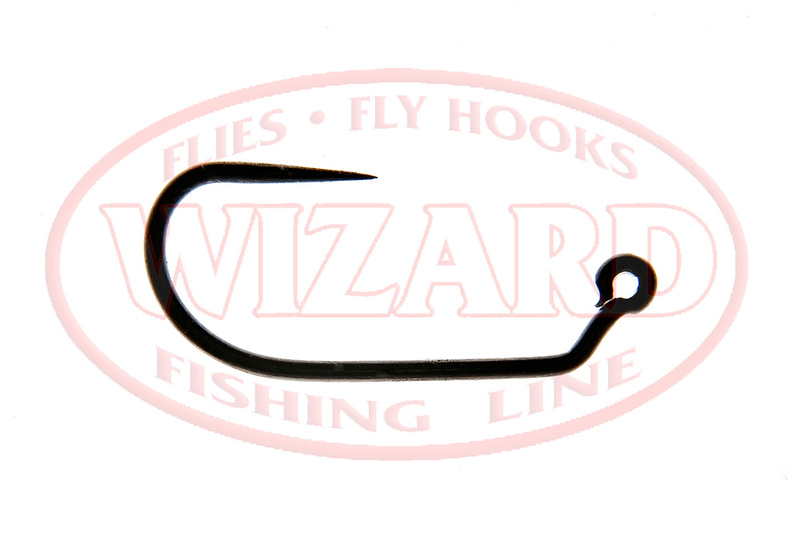 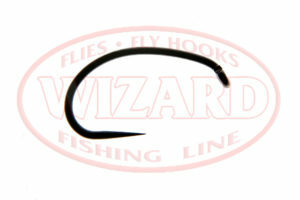 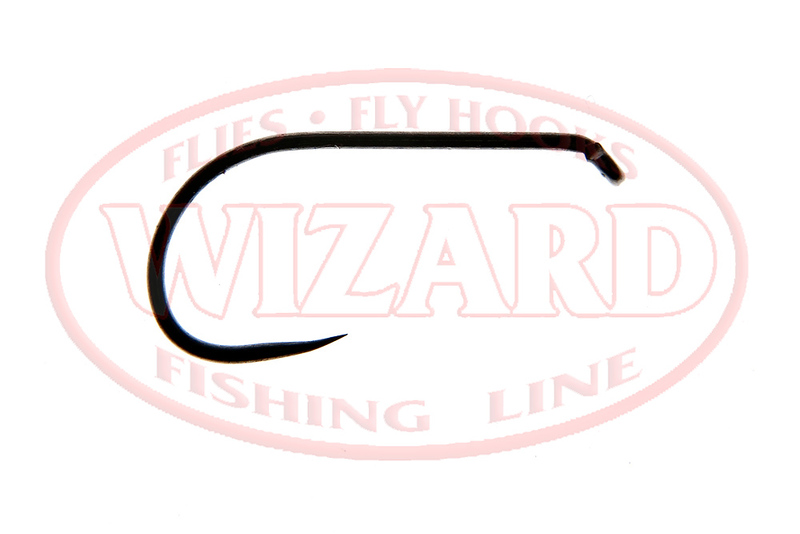 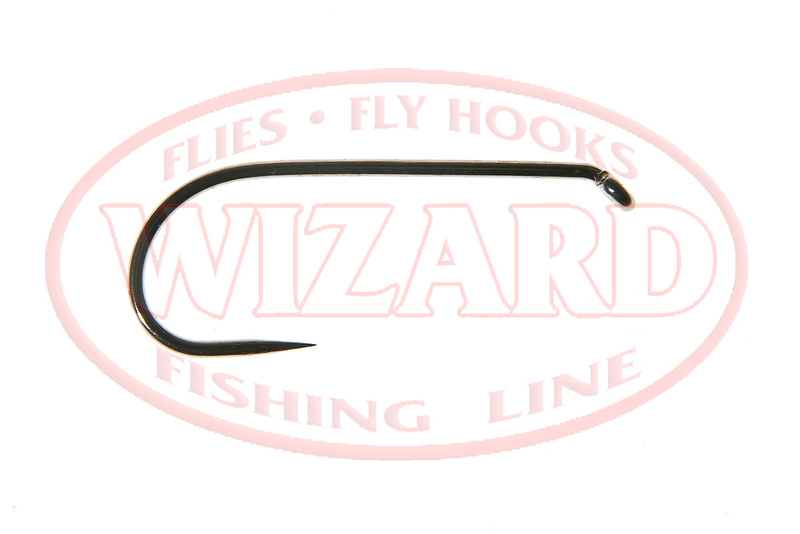 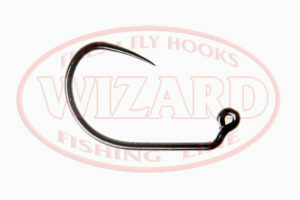 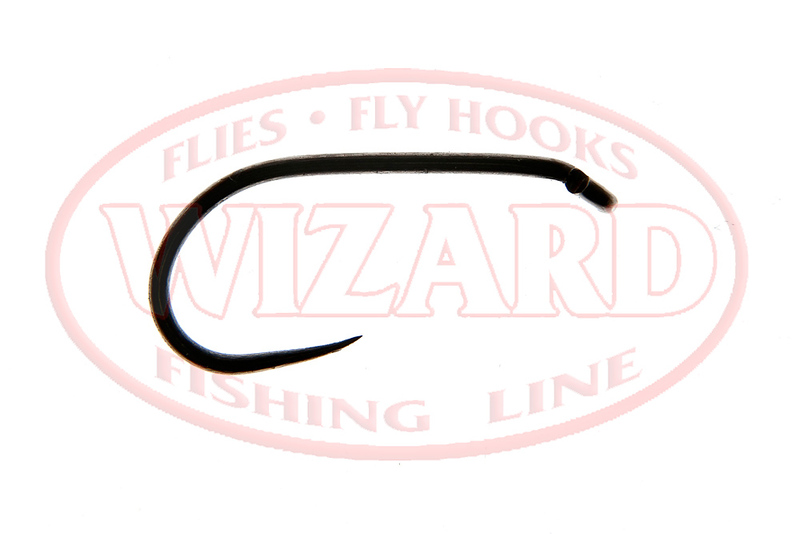 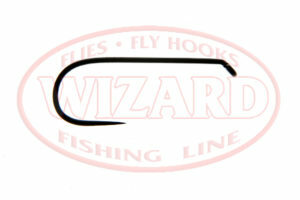 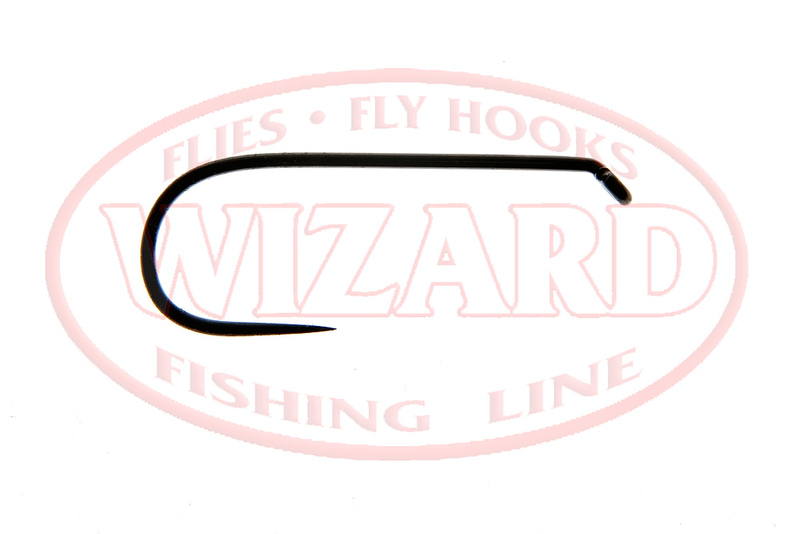 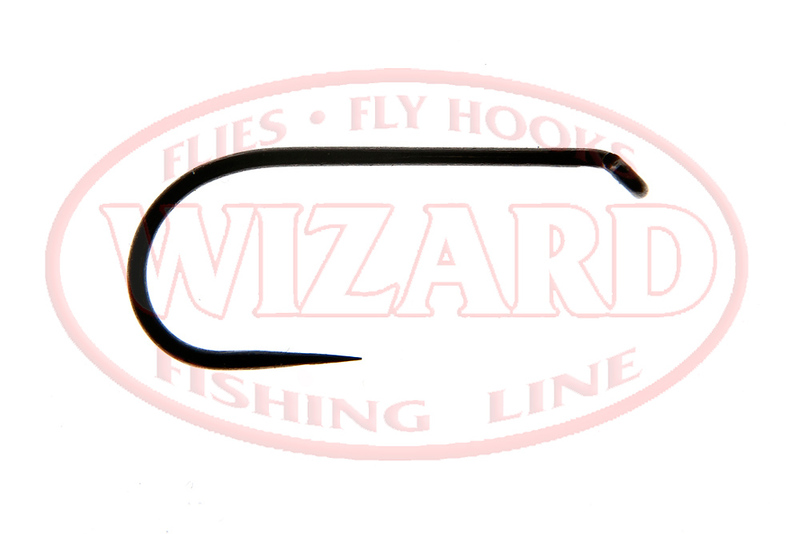 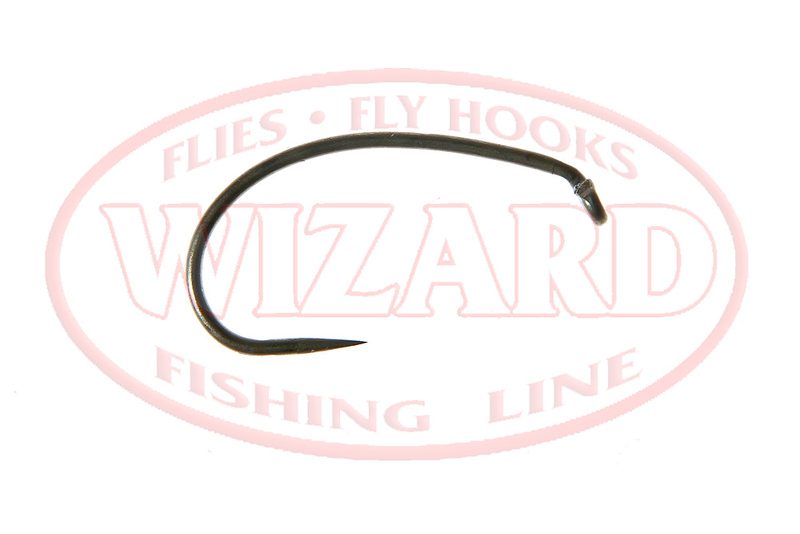 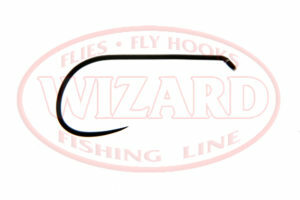 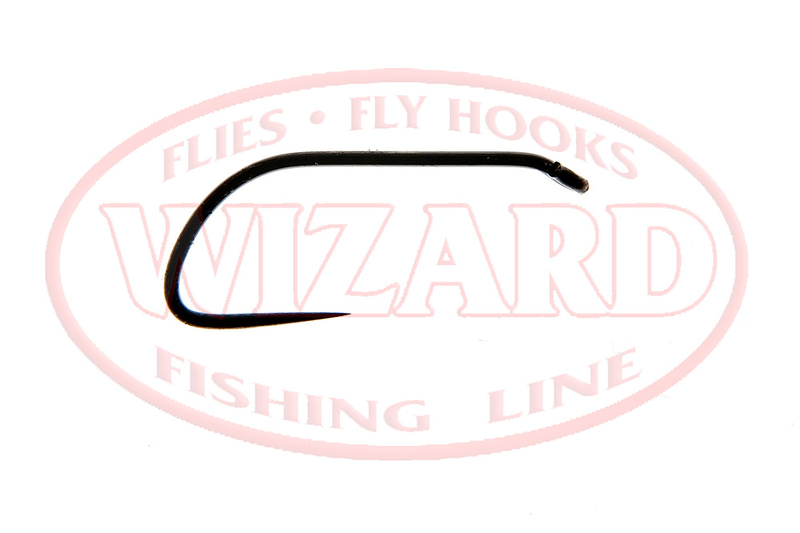 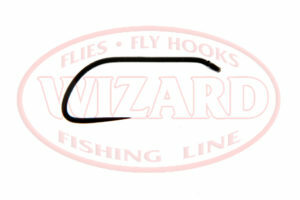 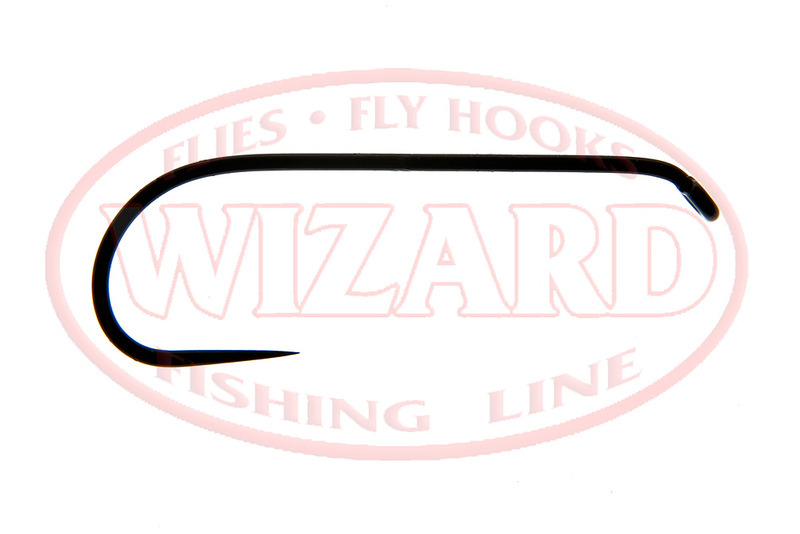 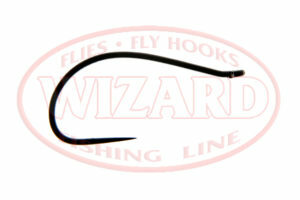 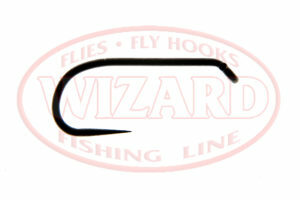 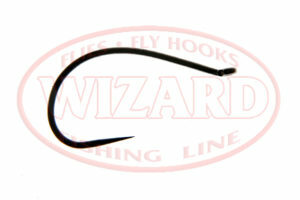 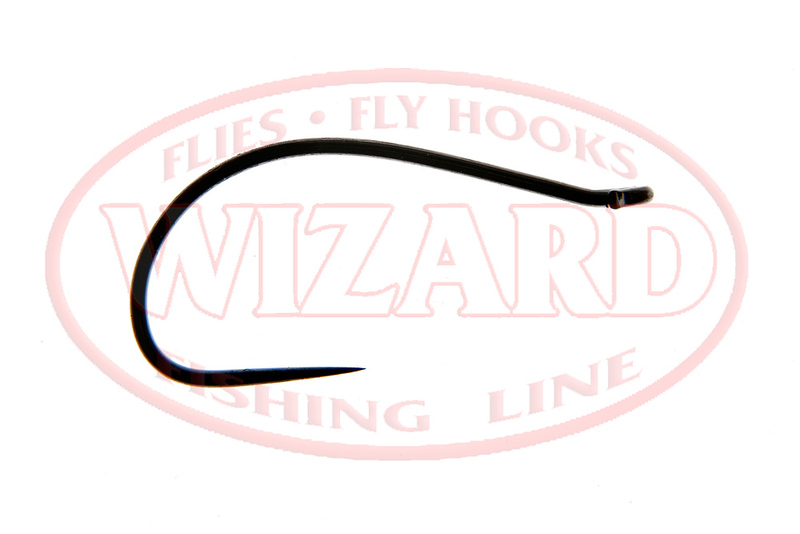 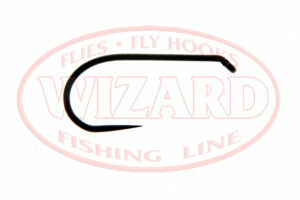 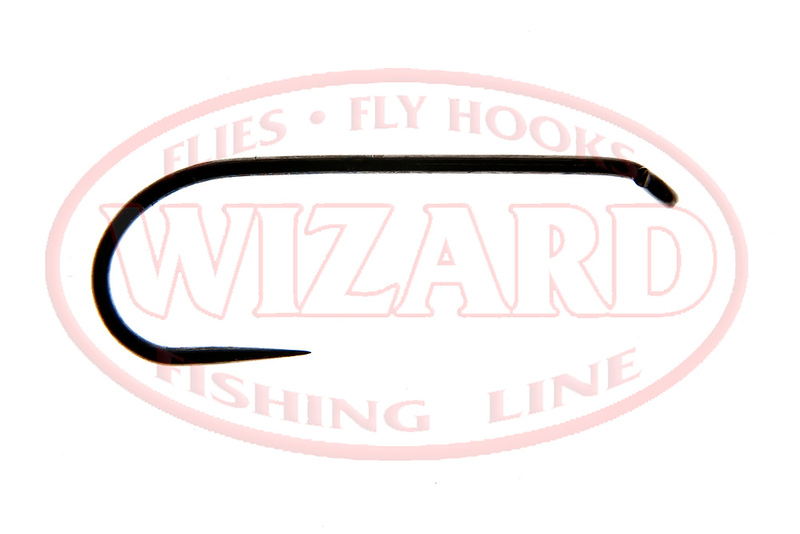 Our company manufactures artificial flies using top quality hooks. Our models were carefully selected in the process of co-operation with the world-renowned hook producer and were tested by many European anglers. 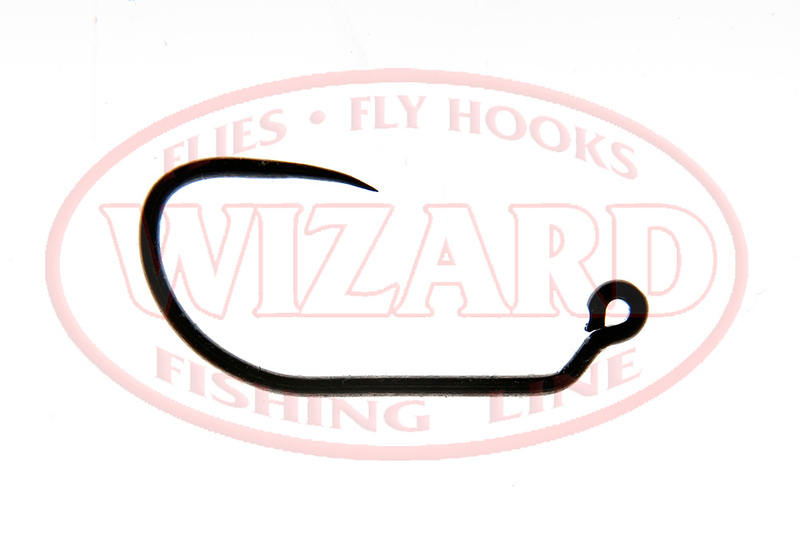 This is how we came about our line of barb and barbless hooks that can be used with most types of flies and fishing methods. 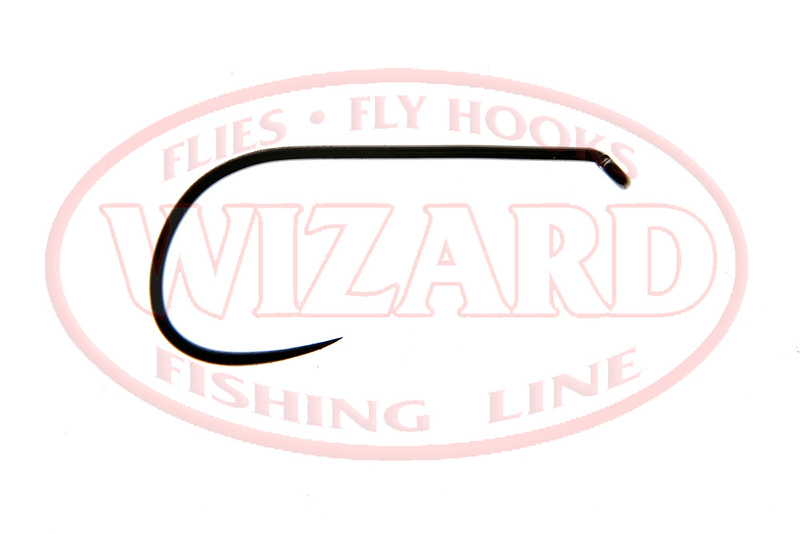 Wizard hoods are made on the most advanced production lines in Japan.